Trim:2.5i Limited * 24k Miles * Navi! Back-up Cam! This 2015 Subaru Legacy AWD sedan runs great. Limited trim comes fully loaded with features including navigation, sunroof, back-up camera, blind-spot alert, and heated leather seats. 1-Owner, Accident-free Vehicle. Clean/Clear Title. Serviced, detailed, and ready for its new owner! 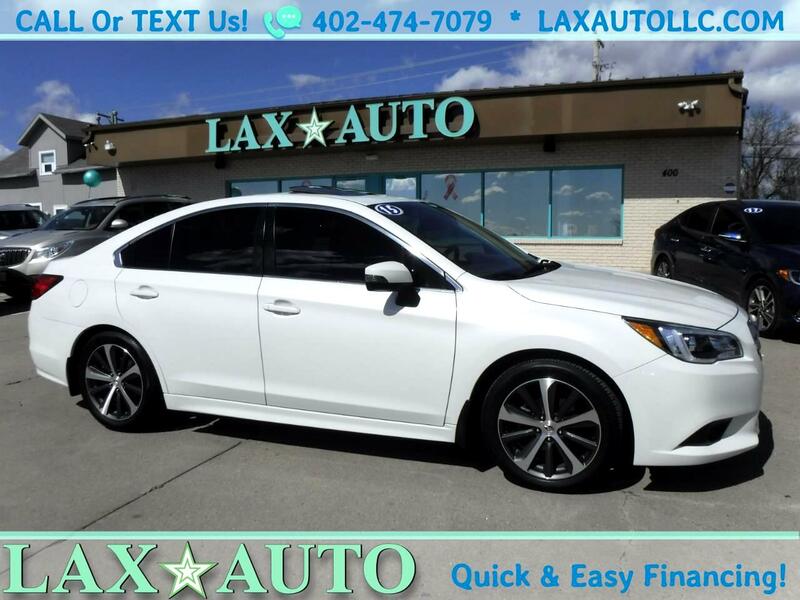 Vehicle Inquiry for 2015 Subaru Legacy 2.5i Limited * 24k Miles * Navi! Back-up Cam! Trim: 2.5i Limited * 24k Miles * Navi! Back-up Cam!